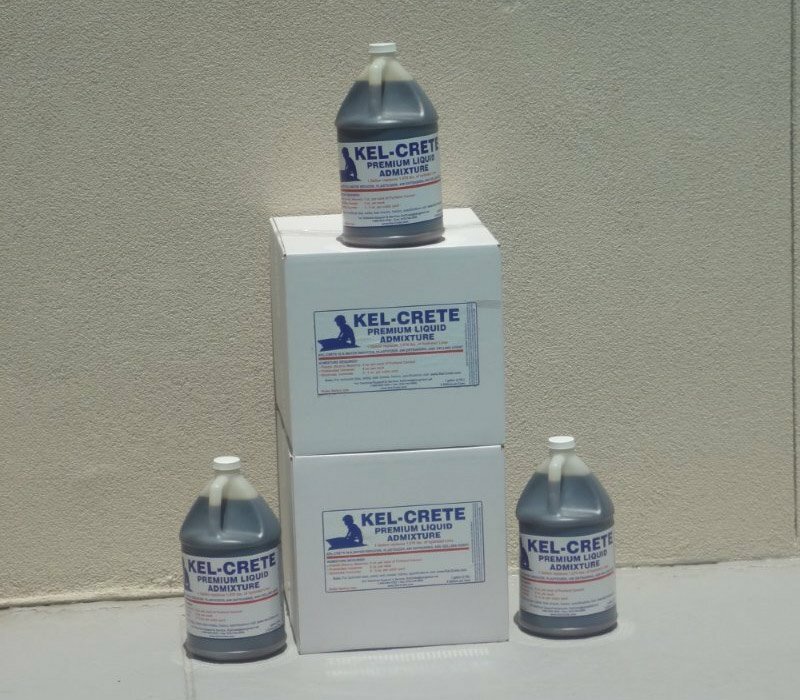 Kel-Crete Premium Liquid Admixture is a NON-TOXIC admixture that provides WATER REDUCING, PLASTICIZING, AIR ENTRAINING and GELLING functions for the PLASTER, STUCCO, SHOTCRETE, MASONRY, CONCRETE etcetera mortar ndustries. Except for shotcrete and concrete, the Kel-Crete is normally induced at the job site. Kel-Crete admixture is a replacement to HYDRATED LIME and SILICA FUME. Kel-Crete meets EPA LEEDS and CARBON FOOTPRINTING standards. The product is packaged four gallons to a case, or in 55-gallon drums. Independent laboratory test reports Kel-Crete Premium Liquid Admixture meets 2012 IBC codes and ASTM C-926. 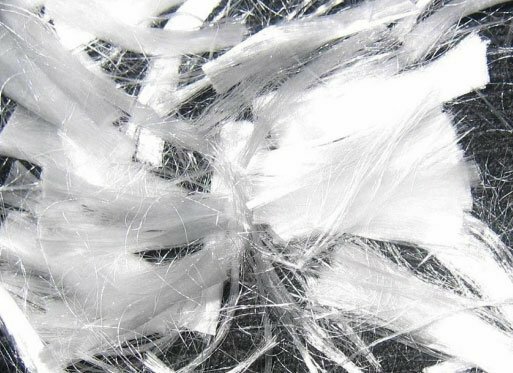 Most all contractors in the plaster/stucco, shotcrete, and masonry industries know about water reducers, plasticizers, and air entraing agents, but when it comes to the gelling function they ask what it is and what it does. The gelling function allows the mix design to magnetically bond so as to disallow separation of the mortar thereby providing easier pumping, increased density, and increased workability. Kel-Crete Premium Liquid Admixture is the only admixture on the market that provides ALL FOUR functions. Kel-Crete Premium Liquid Admixture, Anderson Perry & Assoc. Kel-crete Premium Liquid Admixture, Report of Tests, Robert L. Nelson & Assoc. Kel-crete Premium Liquid Admixture, Tests (Mortar), Robert L. Nelson & Assoc. Kel-crete Premium Liquid Admixture, Flexural Bond Strength1, Robert L. Nelson & Assoc. Kel-crete Premium Liquid Admixture, Flexural Bond Strength2, Robert L. Nelson & Assoc. Kel-Crete and Kel-Prime for waterproofing the trees. Swim up bar with BBQ under the overhang. Deck to receive plants and trees and a slide. Trees by Greg Nagin of Waterfall Creations, Inc.